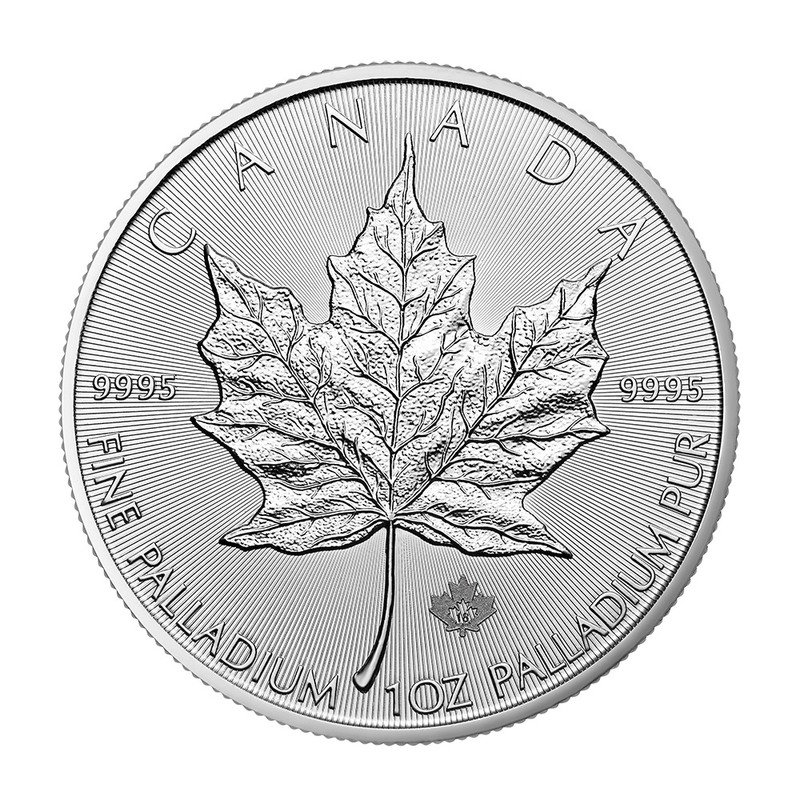 The one ounce (oz), or 3.11 grams (g), Canadian Maple Leaf palladium coin is one of the most elegant bullion coins in the world. It is appreciated all over the world by collectors and admirers of rare metals. Canadian Maple Leaf is one of the most popular and popular flagship products in the world with the American Eagle coin. However, they are often cheaper than their American sister, which makes them more attractive to those with a smaller budget and, at the same time, create a bigger market for them. Buying these Canadian Maple Leaf palladium coins is a good way to get into the commodities industry. 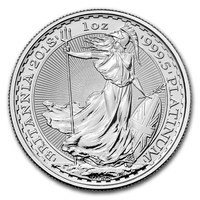 Like silver and gold, palladium is considered a rare and noble metal found in platinum, platinum, copper and nickel mines and placers. Its standard atomic mass is 106.42 (1) u (chemical element of atomic number 46. of symbol Pd). it belongs to the platinum group as well in the periodic table of the nickel group (group 10). 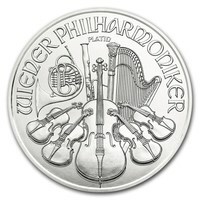 In the precious metals market, palladium is more expensive than the price of platinum and silver but less expensive than the price of gold, even though it is 30x rarer than gold. Its use is now inevitable in the automotive industry and in electronic components. The obverse side depicts Queen Elizabeth II, as designed by Canadian artist Susanne Blunt. The famous Canadian maple leaf (the international symbol of Canada) is depicted on the back of the coin. This has remained constant since the launch of the 1 oz coin in 1979. Protect your Canadian Maple Leaf palladium coin from fingerprints by carefully handling your precious metal coin and using cotton gloves. Always keep your coin inside a clear plastic capsule for added protection! This will expose the room very elegantly, and will also add an extra value.